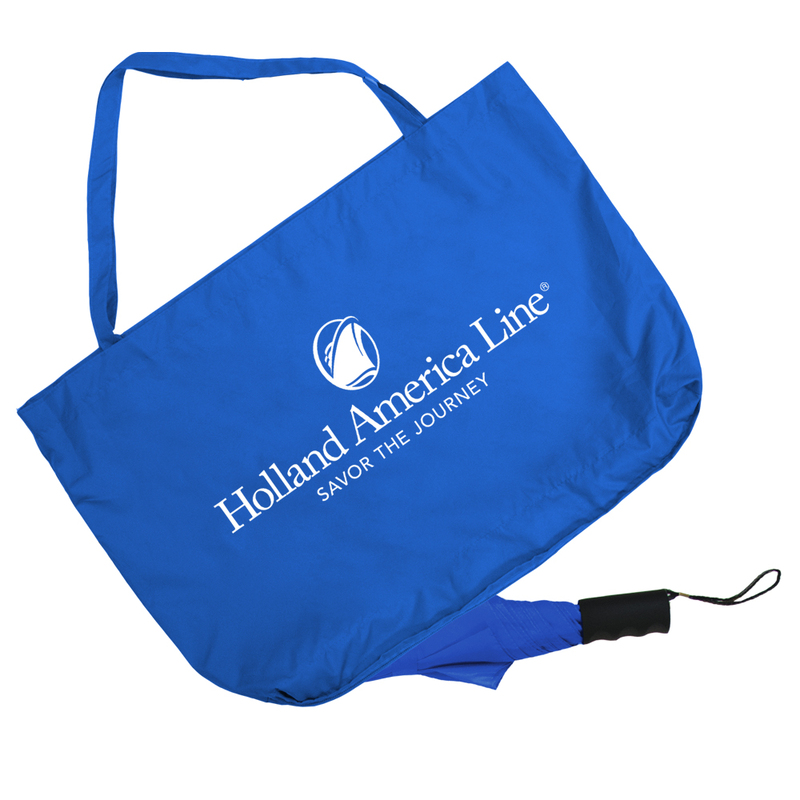 Never be without our top-selling folding umbrella and our custom-made Umbrella Tote. The Spectrum Umbrella (item# SB-1200) is included with this tote bag, nestling perfectly within the zipper pocket found along the bottom. Mix and match between 30+ different umbrella-color options and the five available tote colors. 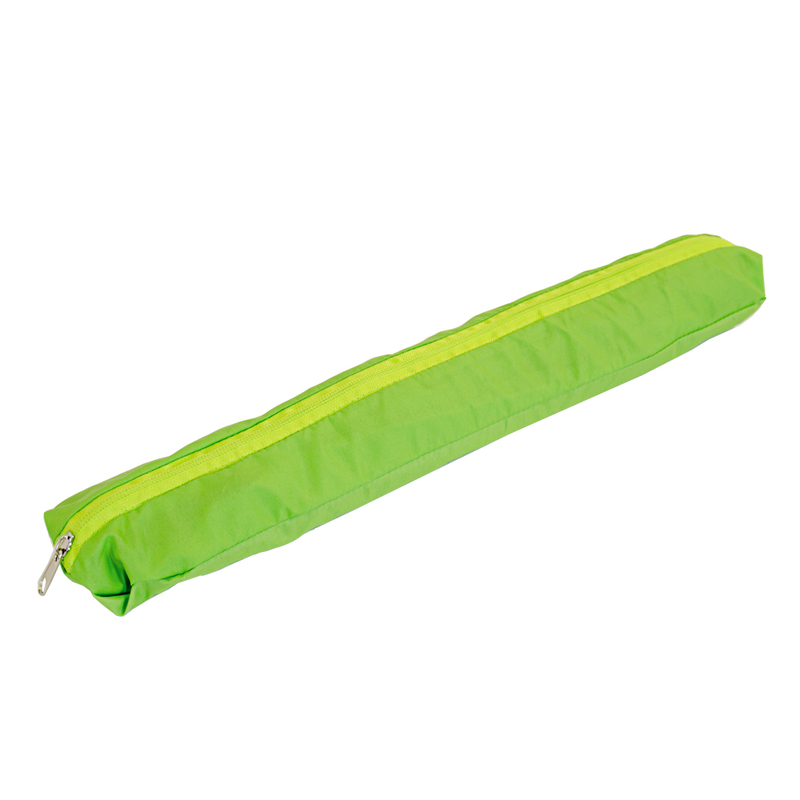 (Please see item SB-1200 for umbrella color and stock availablity.) As plastic bags become more unpopular, reusable fabric bags are growing in importance - and this umbrella/tote combination is unbeatable!